We may be landlocked, but we still have our sea legs! The USNA Alumni Association Oklahoma City Chapter was established in ____. Our chapter exists to build a community within the Oklahoma City area of alumni, family, and friends to maintain active lifetime engagement with each other and the Naval Academy. We serve alumni, current Midshipmen, parents, service members, veterans, and friends in support of the Academy and its mission through engagement and activities which perpetuate the history, traditions, memories, and growth of the Naval Academy, and bind our family together in support of the highest ideals of command, citizenship, and government. Our local watering hole is Anchor Down, a spot for craft drinks and gourmet corn dogs, where we aim to gather for happy hour once each quarter, Thursdays from 5:30-6:30pm. We also send out periodic emails with upcoming chapter events and other news that may be of local alumni interest. 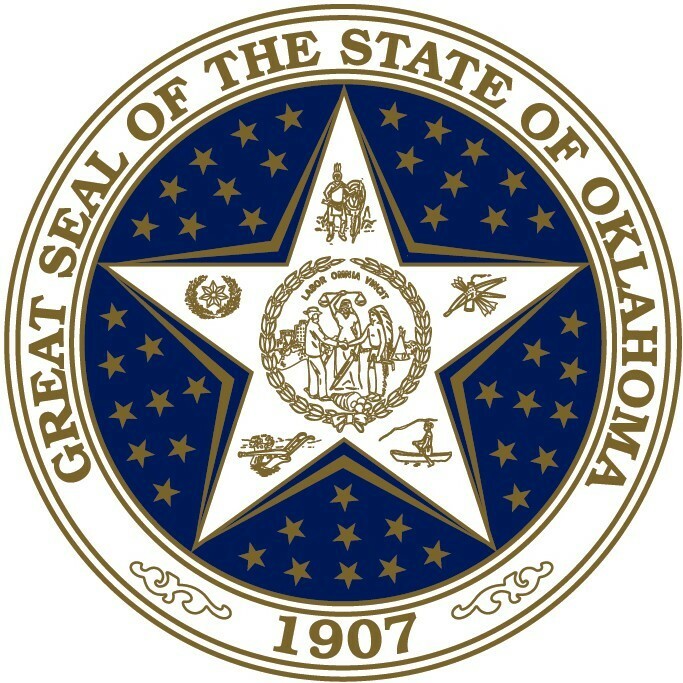 If you are a resident of our chapter area or have a connection that you want to strengthen with our members, please join the Oklahoma City Chapter.